Are your kiddos loving working through code.org? Are you wondering how am I going to assess this and show understanding? Look no further. 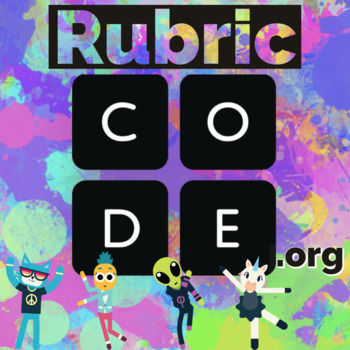 This product gives you a rubric that can be used for any level in code.org and will show mastery using a 4, 3, 2, 1 grading scale. Let code.org do the planning and me doing the assessing! This download includes a PDF and an editable doc for customization!